It’s gonna be one heck of a fall for Android fans. Over the next few weeks the Pixel 3, Huawei Mate 20, and LG V40 are all due to drop, and we may even get a peek at Samsung’s fabled folding phone. So I wouldn’t blame you if you were already bracing yourself for the blow your wallet is about to take. With all of the new premium phones coming out, you’re sure to get as much speed and space as you can need. But do you really need 128GB, 256GB, even 512GB in a phone? It wasn’t too long ago when 16GB was enough space, and nowadays we stream everything and store our photos in the cloud (or should, so you don’t lose them if your phone dies or disappears). If you have to have a high-end phone, consider the 64GB option—it could be plenty for your needs. Over the past couple of years, phablet phones have shifted from 5.5 inches to 6-plus inches, and they’re about to get even bigger. 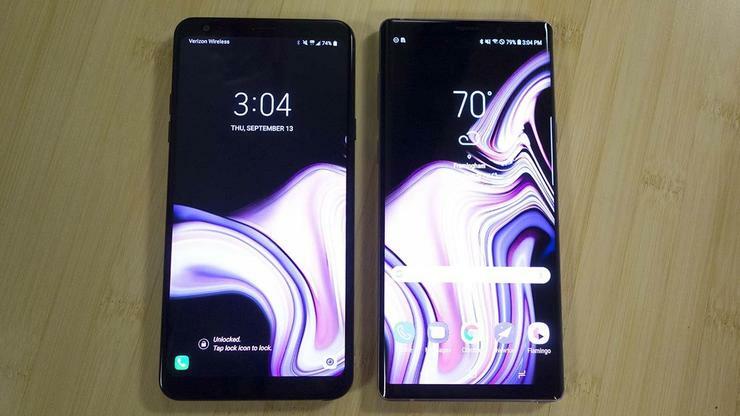 The Google Pixel 3 XL is rumored to be 6.7 inches, while the Mate 20 could be a whopping 6.9 inches. Add that to the 6.4-inch Note 9 and the 6.5-inch iPhone XS Max, and we’re really stretching the limits of our hands and pockets. 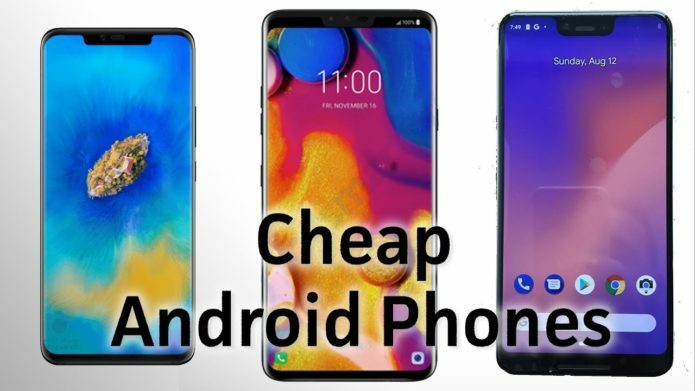 If there’s one thing all of these phones are going to have in common, its that they’re all going to be extremely fragile. Maybe I’m crazy, but I miss the days of plastic and metal phones that I could throw across a room without worrying about a massive repair bill.